We love the customisation offered by Trek's Project One, and there are a further two paint schemes to choose from: Full Fade and Breakaway. We've built a lot of Project One bikes, and this recent Madone is a really good example of Trek's skills in the paint shop. 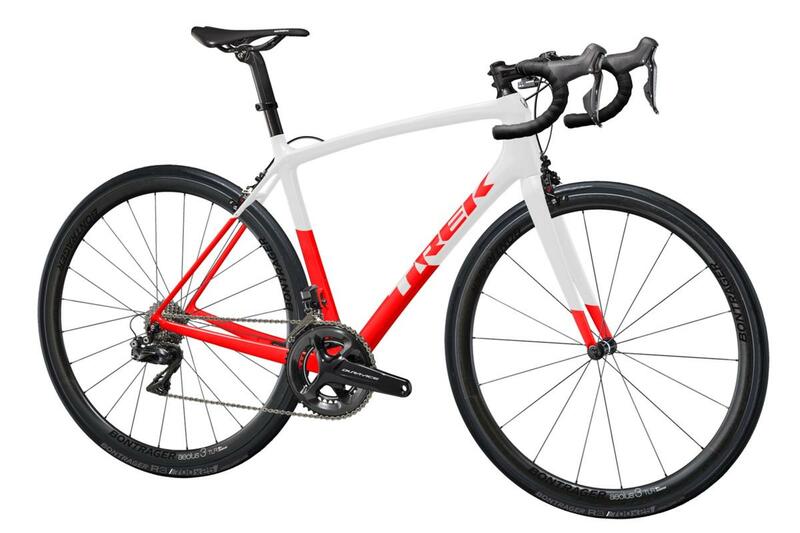 You can view all the bespoke Trek bikes we've built in the Build Gallery here. This new colour scheme lets you blend two complementary colours into one design, with 13 designs to choose from. It's available on all Project One bikes. "The scheme leads with a bold, inviting colour that cleanly fades into a dark, rich shade. 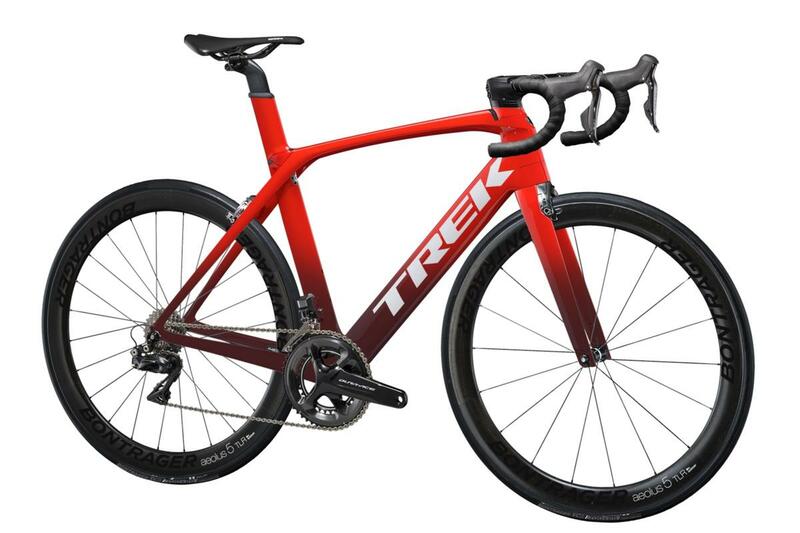 Go big and loud, or dark and stealthy," explains Trek. "Break away from the rest of the peloton with this one-of-a-kind scheme." Breakaway combines two primary colours and splits the frame in half with unique lines and shapes through the downtube. It's available only on Émonda models. Barry gets a new winter steed - perfect for epic base mileage as the weather gets nasty !